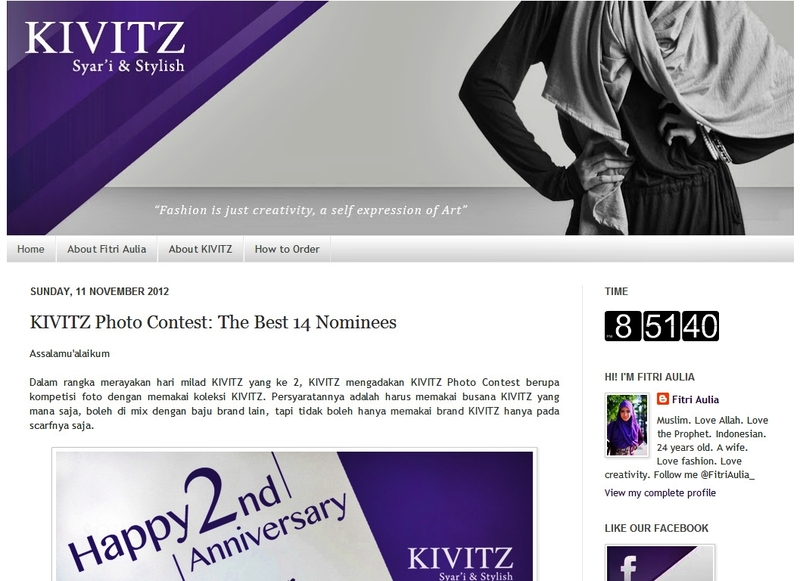 I'm featured on Fitri Aulia's blog (http://kivitz.blogspot.com) as one of the best 14 nominees for KIVITZ Photo Contest. Although I wasn't win, but it's an honor to be one of the best 14 nominees. 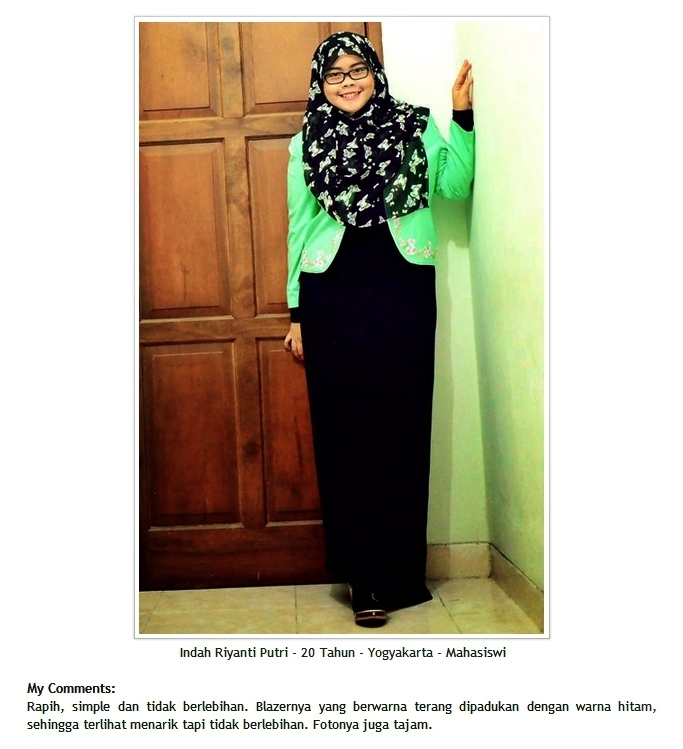 Because it was judged by Fitri Aulia & her husband (Mulky Aulia), the owners of KIVITZ. Thank you KIVITZ, kak Fitri, & kak Mulky for your appreciation..
And thanks for everyone who liked my photo on KIVITZ facebook page & support me..